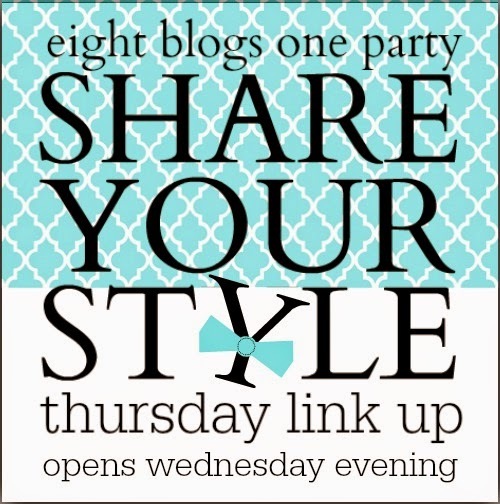 Thanks for joining the Share Your Style Party #7. We are all excited to see what you have to share this week. 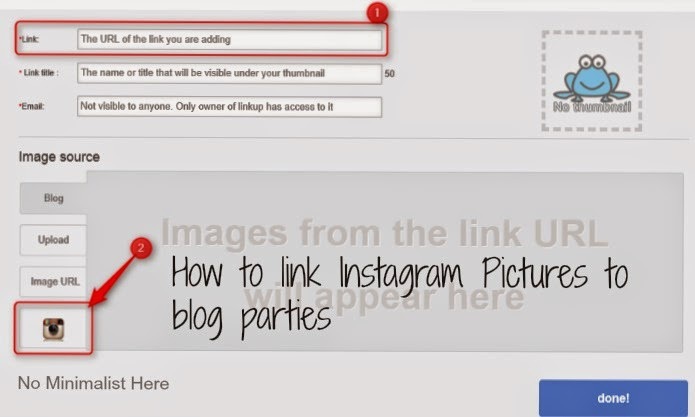 If you are not a blogger you may want to check out my post on How Non-bloggers Can Now Link To Blog Parties. 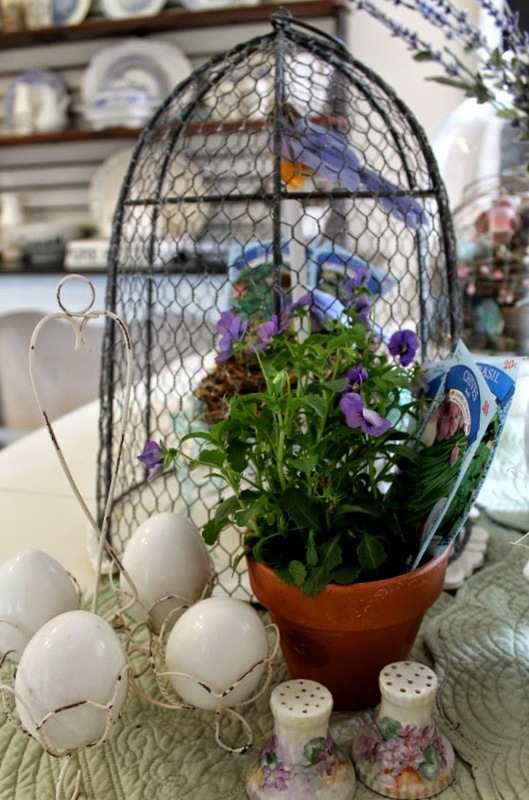 This week I also posted Spring Decorating In The Kitchen. I am turning the party over to Amanda @ Dixie Delights. 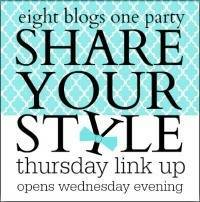 It’s time for another Share Your Style party!!! A big thank you goes out to each and every one of you who have joined in so far. Each week one of your hosts will take a turn choosing the features, and then ALL EIGHT of us will share them on our blogs for tons of exposure. were in town to help me pull these off. kids about Easter. A topic near and dear to my heart. comes to painting, but this is one even I couldn’t mess up! sure to grab our button before you go!! thanks so much for the party Sherry! I am thrilled to be one of the features for my painting bunny tutorial! Thanks so much! I hope you like my recipe ! Happy Easter! kisses .. Lisa .. Thank you for the great party and Happy Easter to you and your family. Thank you for hosting – glad to be part of the fun this time around.